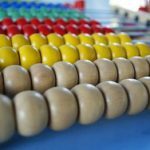 Home Abacus Info ABACUS FRANCHISE Is So Famous, But Why? ABACUS Franchise is gaining momentum and in rapidly growing demand amid coaching centers, schools, colleges and different other domains for education purpose to make mathematical calculation easy and fast. 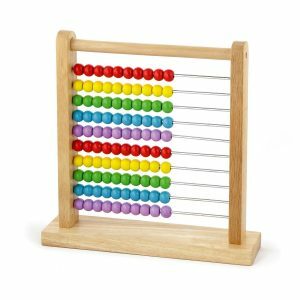 ABACUS has been in use for thousands of years for calculating numbers through basic arithmetic system in the ancient times. In the last couple of years, it has proven to be complete brain development and concentration enhancing program. It has become popular in India and even in different parts of the world after being transformed from just mere a calculating instrument into an immense powerful system – benefits the children of small age groups by expanding the brain usage with additional advantages of making mathematic subject easy and effective. For those who are preparing for different government job competition exams, engineering entrance tests, college mathematical solutions and for any kind of calculation easy and fast. Abacus training and franchise program include mental calculation (addition, subtract, multiplication, division, decimals, negative numbers, finding percentage and a lot more. Not to mention calculating square root mentally and speed calculation. You will also get a way to improve concentration and enhance memory along with improving visualization and imagination. There are various other reasons why Abacus franchise is so popular. Abacus training includes 8 levels; while each level of Abacus course is of 3 months. Classes are organized once in a week for two hours. It is an ideal training course for children from age group of 6 to 12 years that will help them in growing fast their mathematical skills. 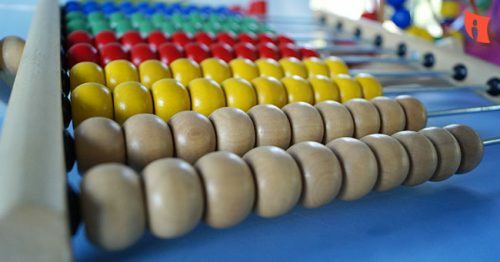 Midbrain Academy – an online wing of Rajmin Academy, provide you Abacus franchise that is sure to help you in overall improvement. Previous articleHow DMIT FRANCHISE Can Increase Your Profit!